← HOW WISE IS THE WISDOM TOOTH REMOVAL? Where does the truth stop and the fiction begin? How much of what we know is true? With absolute certainty, I can answer the last question. Almost everything of what we have been told is a lie. I know that many of you were questioning my statements about the health. A great majority of those who had the courage to try my recommendations had a pleasant surprise. The chronic health problems that have been torturing you most of your adult lives have disappeared. How is this possible when you actually did things contrary to the scientific truth you have been following before. Obviously, the science you have been following was wrong but this is the mainstream science which we have to memorize through our “miseduacional” schooling programs. Well, at least now you know that the medical diplomas are not worth the paper they are written on. Let us look at the history. The Bolshevik revolution in Russia was the liberation of the masses from the feudal tyrants we are being told. In fact, the Bolshevik revolution was a regime change paid and orchestrated by the Zionist Jews. Only those who had lived in Communism know how evil and controlled that regime is. For sure the American civil war was about freeing the slaves. Wasn’t it? Wrong again, it was all about monopolizing the Jewish Zionist banking empire. Come to think of it, the fate of the Titanic was sealed by the same aspiration. There was no iceberg to be found miles around the area where the Titanic went down but the opposing banking elite to the Zionist Rothschild’s lead banking Cabal that took the ride ended up drowning. At least the government which was voted to power by the people, for the people, did the best to protect those people from harm. Is that correct? Think again. President Roosevelt had prior knowledge of the Japanese attack on Perl Harbor and kept it quiet so that the most damage and loss of American human lives occur. This was used to incite the sentiment of the American people and provoke them to join the WW2 from which the bankers and the political elite prospered financially. We can go on and on revealing the historical frauds but let us move on. Let’s move onto the evolution. Since we are constantly evolving and taking the genetic expression into a count, we have developed from monkeys as our closest relatives. Correct? Well maybe you did if you think so, I certainly did not. Things do not just happen. The creation is exactly what it states it is, a creation. It was created, and the creation is being altered in time. It is evolving but not as a chain of circumstantial events. Evolution is a controlled process and it is designed to occur in a certain way. There are no accidents or miracles, just experience. Contrary to what we are being told that we used to be small and now as we are evolving we are becoming taller, there is a plenty of evidence showing that the life on planet Earth was larger in the past. The plants were tremendous, bears and tigers were huge an so where the humans or a better word is the Humanoids as they were different creatures from us. The proof of this has been excavated many times but the knowledge of it is carefully hidden. Another fraudulent science must be protected and that science is the religion. Because of the religion, many scientific discoveries were suppressed and manipulated into what we call the popular science. The science that we are allowed to know. That is the science through which we are manipulated and enslaved. Now we are being sold another pile of garbage under the name of the Flat Earth. As a sailor, I know that the Earth is curved but there is much more to it. 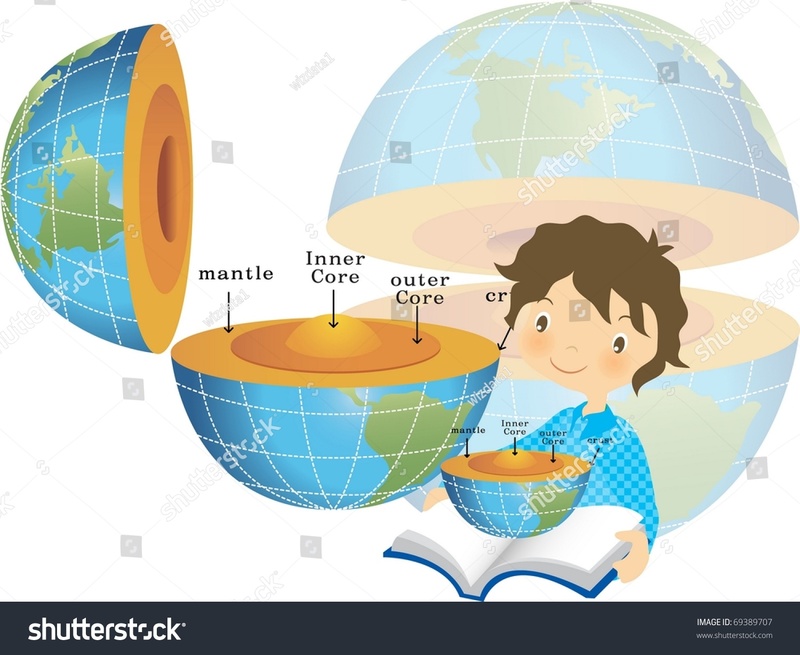 A new knowledge is being released showing us that our planet is a hollow ball. We refer to our planet as a living organism which it is. This is the reason why there is something wrong with its magnetic field. When we analyse the electromagnetic fields of living organisms, there is one thing that is constant. This is their polarity. Every living thing is charged magnetically in such a way that their outside surface is positively charged and inside they are negative. Planet Earth was behaving electromagnetically as an inert object having one end positively and the other end negatively charged, similarly to an electromagnet. Something strange is happening with the electromagnetic field of the Planet Earth. The North Pole which is positively charged is moving but what is happening with the South Pole? The explanation you will hear in the video below, but before you listen to this video be prepared for some mind-blowing statements. Can you handle the new information? Are you capable of bypassing your brain filters? You may wonder how much of it is true and what is a lie? The information in this video resonates with me in more than one way. The truth is stranger than the fiction. You do not have to embrace it all at once. Let it sink in. Meditate on it and ask questions. If you are wondering what has this type of information got to do with our health, the answer is simple. CONQUERING THE FEAR! As long as we live in fear, we are opening the doors to diseases. As soon as you realize that you are directly involved in the creation of your reality and you learn the secrets of how to use your power to manifest instantly, you will not only control your health, you will control your image and the reality that surrounds you. Open your mind, absorb the new information, meditate and learn to use the power God gave you. If you have wondered why I end my articles with the symbols of light and love, they are the essence of our reality. The LOVE represents the everlasting spirit, the real I am, and the LIGHT is the holographic experience of what we refer to as the LIFE experience. The symbol of CELEBRATION encompasses the two together. So have fun, learn, and CELEBRATE. I have developed a lot of moles/ brown spots on my body throughout the years. Is this something that is reversible and something the protocol will take care of? What is the cause of these?